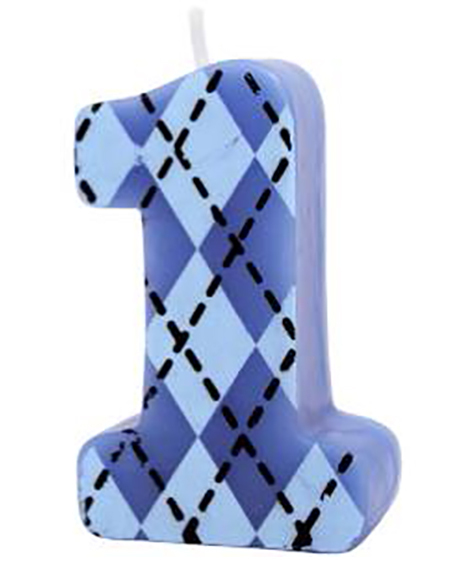 SKU: C-10191 Categories: Birthday Party Supplies, 1st Birthday Party Themes, 1st Birthday All Star Party Supplies Tags: 1st Birthday, 1st Birthday All Star, 1st Birthday All Star Cone Hats, birthday invitations, Favors, party decorations, party favors, party supplies Barcode: 048419757412. 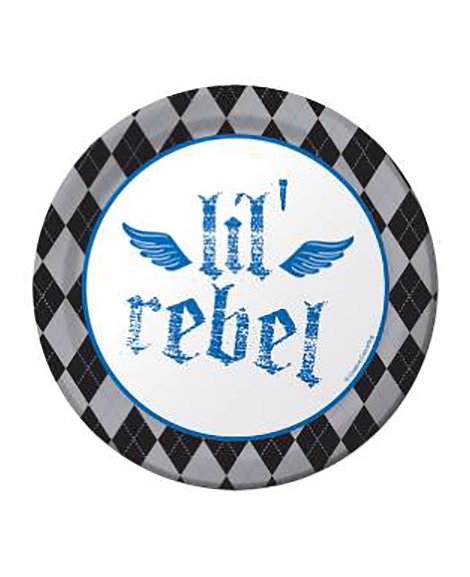 Celebrate his very 1st Birthday with these adorable party supplies! 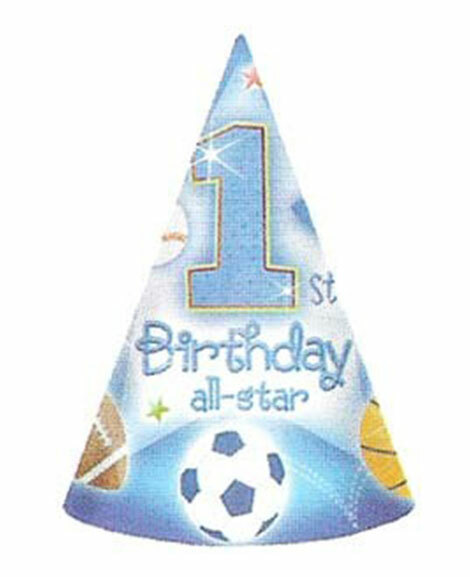 The ‘1st Birthday All-Star’ Cone Hats are perfect if you’re putting on a party with a sports theme. 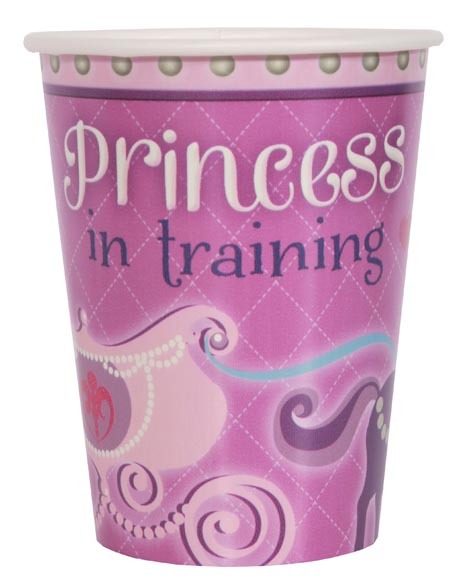 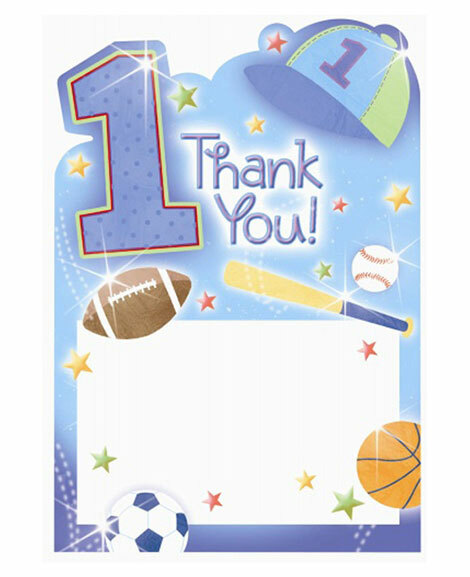 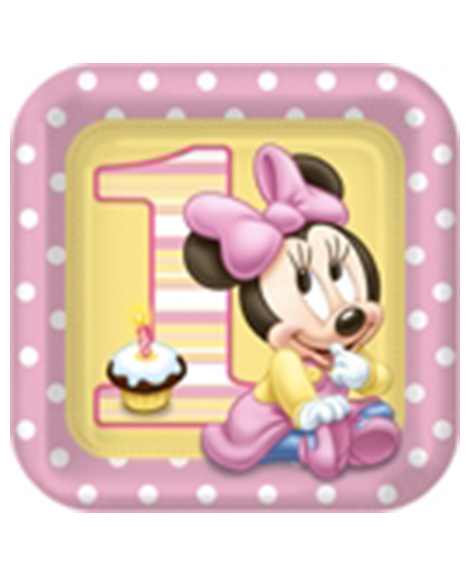 Pass out a party hat to each of your guests to wear while everyone celebrates your MVP’s 1st Birthday in style!